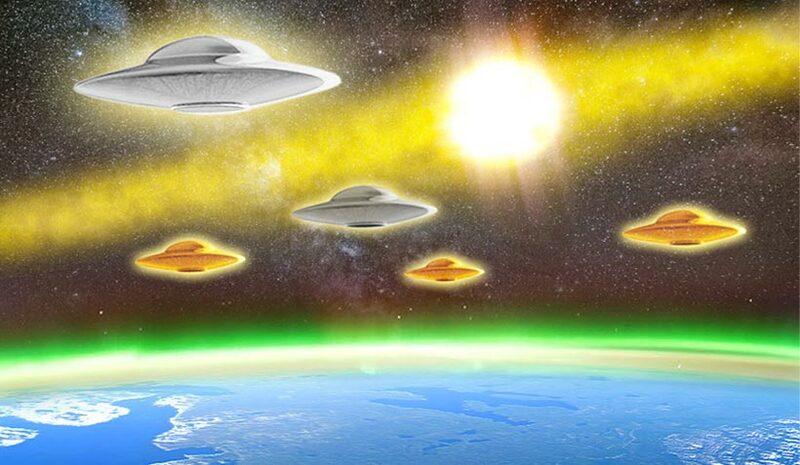 As the amount of photons of light heading towards Earth increases many things will continue to be modified, all that we are will be impossible to hide and the consciousness will awaken in one direction or another, following the path that each of us has chosen. Therefore, whilst we are in this purifying limbo-purgatory of transition the Rescue Beings are indicating to us the importance of preparing ourselves thoroughly and it is urgent to be positive, affectionate, empathic, show solidarity as well as learning to digest or transform density into subtlety. Likewise, we are being asked that as much as possible we prevent ourselves from experiencing reactionary, disturbing or turbulent states so that we avoid falling into strong outbursts or discharges of emotion, as is the case with the vast majority of people who do not know how to conduct themselves prudently, intelligently and with good sense. We are experiencing are the result of conspiracies and provocations, which have been clearly, deliberately and perfectly staged with the aim of keeping us trapped within the low frequency the dark ones emit. we must fight to free ourselves from the shackles that have bound us for centuries and whilst this huge change of genetic vibration takes place, we must try to recover the stellar heritage that rightfully belongs to us only in this way will we achieve the freedom of our soul-consciousness, which has been eternally ours. A metamorphosis is taking place throughout the planet and behind it lies the defining photonic energy, the photons spur us on to establish our preferred stance, desires and tastes, whether towards the light or towards darkness, and all that they entail. This situation is experienced by the whole of humanity alike, this is why there is no place to which we can attach ourselves, complain, use to shield ourselves, or from which we can try to seek help, the only thing that is true is the harmony and integration that each one of us feels and can develop with others.